Eliayahu Tchaplik and his wife Dina Ruchel had 7 children, born in Bendery, Tiraspol or Ostropol. Moshe Pinchus Gillick/ Glick had 4 children , born in Ostropol or Kishinev. The families are very closely intertwined. Eliayahu died in 1938. Dina Ruchel died in Bendery in 1910. Jacob/ Yasha/ Yaakov Zvi/ Yankel Gersh/ Yasenyu Tchaplik/ Chaplick was born in Bendery, 7 Feb 1983. He died 23 Aug 1985 in Toronto, Ontario. Jacob married one of the Glick siblings, Zena Glick. Zena/ Sassil/ Sossia/ Sosha Rifka was born in 1895 in Ostropol. 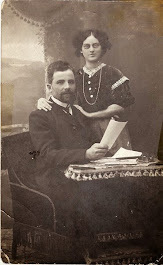 They were married 21 Aug 1915 in Kishinev. Zena was born 1895 in Ostropol. She died in Toronto, Ontario, 2 Jul 1987. They arrived in Halifax, Nova Scotia, 20 Nov 1924 on the ship, S.S. Wilson. 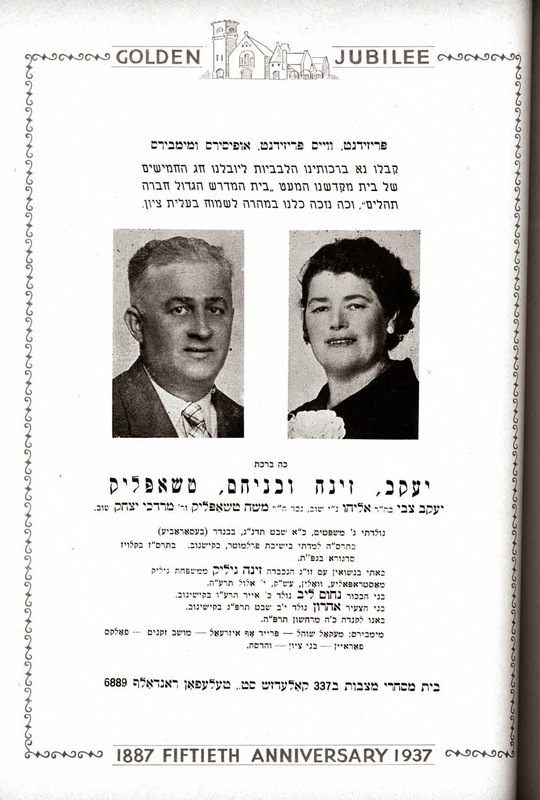 The Golden Jubilee 50th Anniversary Document of Jacob Chaplick and Zeena Glick is remarkable considering all the information it contains. These are the wishes of Yaakov and Zeena TCHAPLICK and sons. I was born on Tuesday, third day of the week of the Regulations Section reading (transliterated: Parashat Mishpatim), 21 Shebat 5653 (February 7, 1893) in Bender, Bessarabia. In 5665 (1905) I was instructed at the Perlmutter yeshiva in Kishinev. My eldest son Nahum Leib was born on 20 Yiar 5676 5 (May 23, 1916) in Kishinev. Memberships: McCall synagogue, Pride of Israel, Home for the Aged, People’s Association (transliterated from the Yiddish: Folksfarein), Sons of Zion, Hadassa. May their souls be bound up in the bond of everlasting life. Mollie/ Malka/ Mollica Chaplick and known as Lana,was born 8 Jan 1899 in Bendery with an alternate birthdate of 1897. She died 26 Jun 1989 in Philadelphia, Pennsylvania. 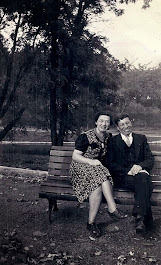 Lana married Louis Averbach, born 10 Oct 1893 in Shpekow, Russia. Mollie and Louis had 2 daughters, Bessie (Theodore Nussbaum ) and Diane ( Lee King). Ida/ Chaika/ Chana/ Heyka/ Haia Chaplick was born 25 Aug 1901 in Ostropol. She died 15 Jan 1997 in Toronto,Ontario. Ida married one of the Glick siblings, David Glick. 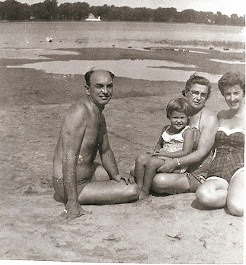 David was born in 1895 in Ostropol and died 29 Jan 1991 in Toronto, Ontario. David was a cantor and worked as a jeweller. First line: Chaya the daughter of Eliyahu and Dina. "Many women have excelled, but you excel them all!" 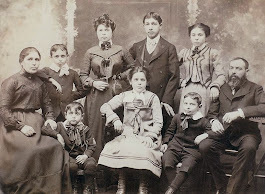 Ida and David had 5 children, Earl, Norman, Daniel, Srul Irving and Elaine ( Neila ). Mordechai Yitchak Tchaplik was born in Bendery and died in Tel Aviv, Israel. He married Ruchel Sverdlik. She was born in Bendery in 1899 and died 1 Feb 1964 in Tel Aviv. They had 4 children, Nuchum, Ruth, Rivka and Dina. Two Chaplick daughters, Mariam, born 1900 and Shifra/ Szyfra / Sefora, born 1905 and their families died in the Holocaust about 1941 in Odessa. 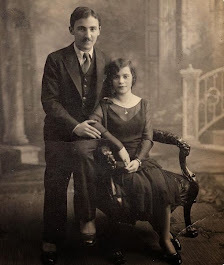 Mariam married Mordechai Averbach, born 1898 in Taraclia. They had 2 sons, Aron, born in 1925 and Yitchak, born 1927. Shifra married another Glick sibling, Yaakov. They had 3 children, Nuchum, Ruchel and Hanina. 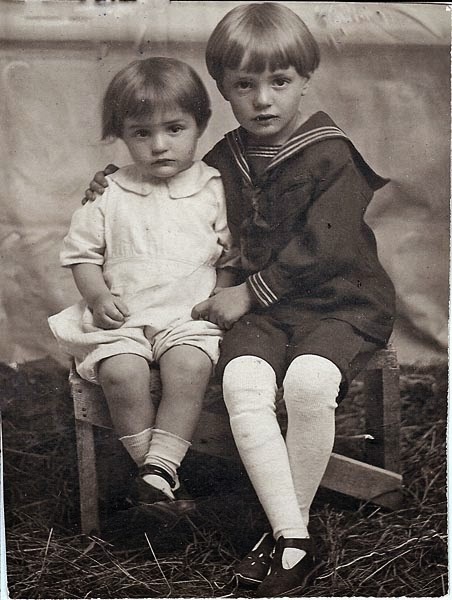 Sonia, the fourth Glick sibling, had one daughter Hanna, born 21 May 1927 in Kishinev. In the Bendery Yizkor Book, there is also a picture of Elihu Tchaplik with a child on his lap. A description tells of him being a famous Talmud scholar.